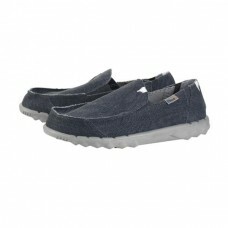 Comfortable but cool, if you need a pair to potter around the garden in, or walk non stop for miles, the shoes we have are firm fan favourites, and all for good reason. 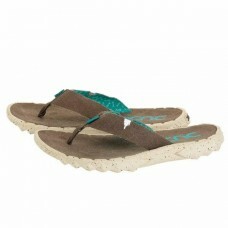 Farty have their funk on - the brightly-coloured upper accents and a contrasting flecked sole bring .. 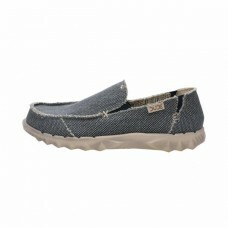 The Farty Natural Blue is variation of the original Farty style from Dude Shoes. This style is made .. 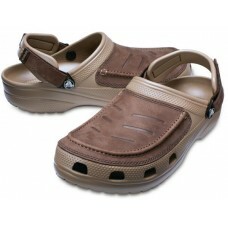 The Farty Natural is a variation of the original Farty style from Dude Shoes. This style is made wit.. 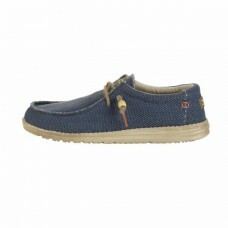 The Wally Natural Navy is a variation of the original Wally Classic style from Dude Shoes. Made with.. 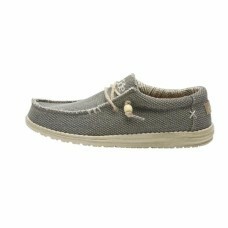 The Wally Natural is a variation of the original Wally Classic style from Dude Shoes. Made with orga.. 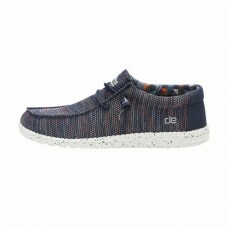 The Wally Sox style is a tactile shoe created by using a lined textured knit fabric and pinched over..
WALLY SOX BLUE MULTI UK 10 EU 44.. 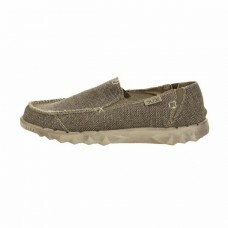 The Jax Natural Beige benefits from being made with organic cotton and ethically-sourced raw materia.. The Farty Chalet is an adaptation of the classic Farty style from Hey Dude. The winterised version i.. 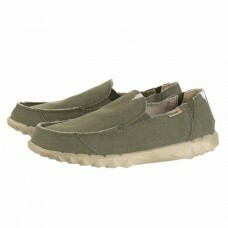 The Wally Natural Chalet Khaki is a winter combination of the original canvas style from Hey Dude Sh.. 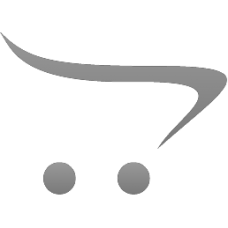 The Conrad Natural Black is constructed with organic cotton and ethically sourced raw materials as w.. 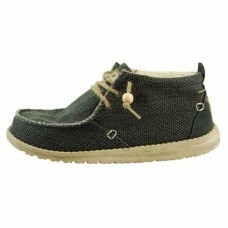 The Farty Natural Black is variation of the original Farty style from Dude Shoes. 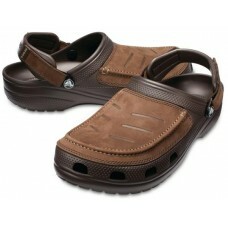 This style is made.. 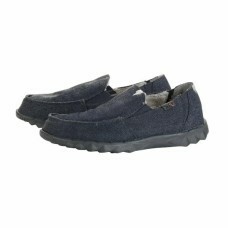 The Farty Classic is one of the original styles from Hey Dude Shoes featuring rough-cut seaming for .. 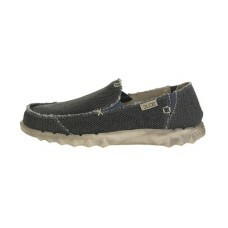 The Wally Sox style is a tactile shoe created by using a lined textured mesh fabric and over-stitche.. The Sava Funk Wenge flip-flop benefits from the much-loved Original oversized Superlight sole unit t..
All the comfort of our traditional clogs with a rugged leather upgrade. 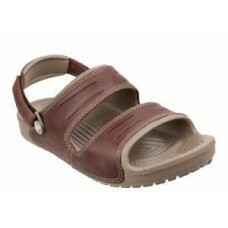 Weve updated this edition wi..
Genuine leather reinforcements on the uppers and adjustable heel straps add a dose of ruggedness to ..
Crocs Yukon Mesa Sandal is a men's two strap lightweight summer sandal with adjustable heel strap fo..